An evening in the company of one of the most exciting new singers to emerge on the British Jazz scene, SARA DOWLING, with multi-award winning jazz guitarist NIGEL PRICE, STEVE BROWN on drums, and Marianne on bass. 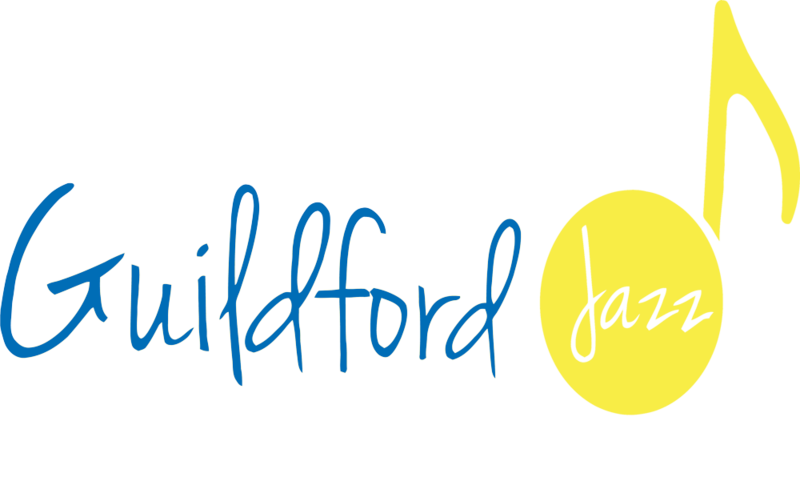 Our popular monthly Jazz Cafe is held at the Electric Theatre in Guildford. Seating is cabaret style, and intimate, and you’re welcome to bring your own supper or snacks. The music starts at 19.30pm , and the doors open from 18.00.